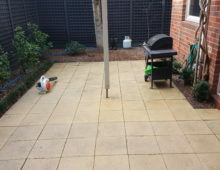 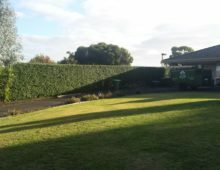 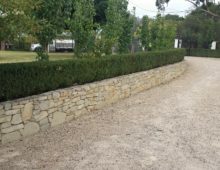 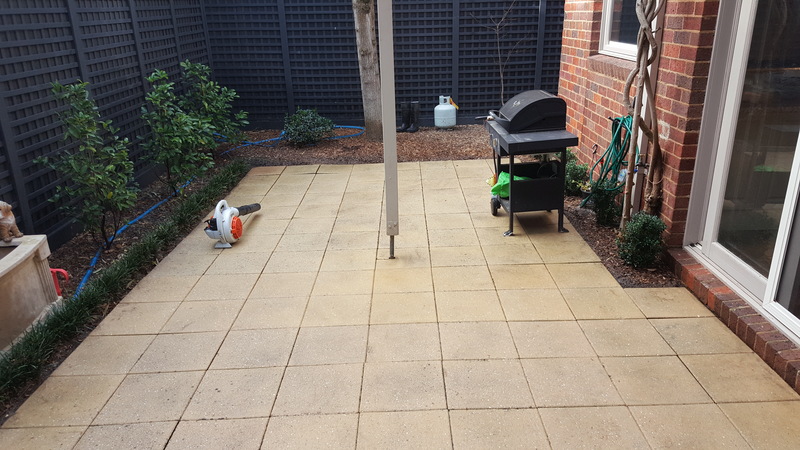 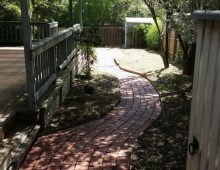 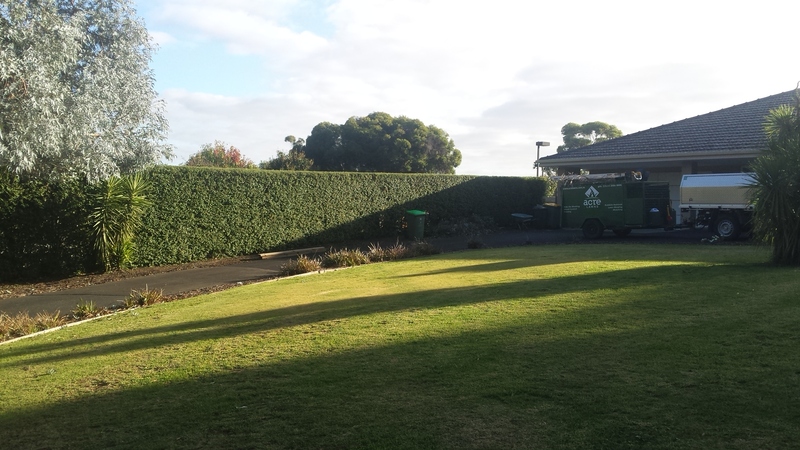 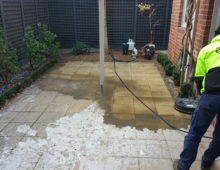 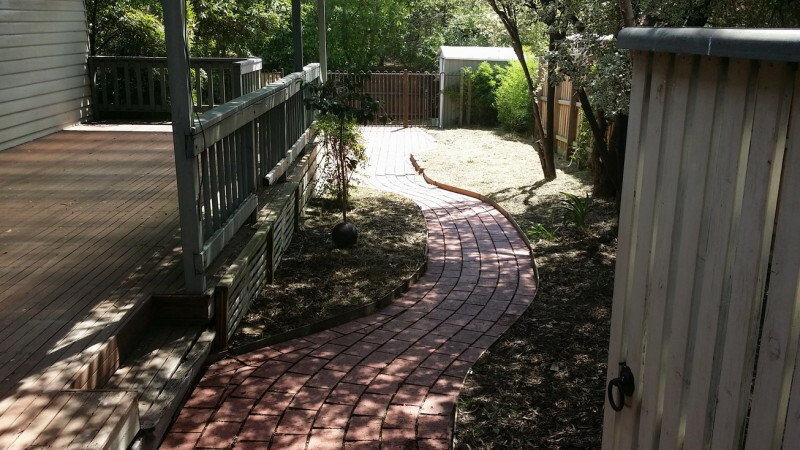 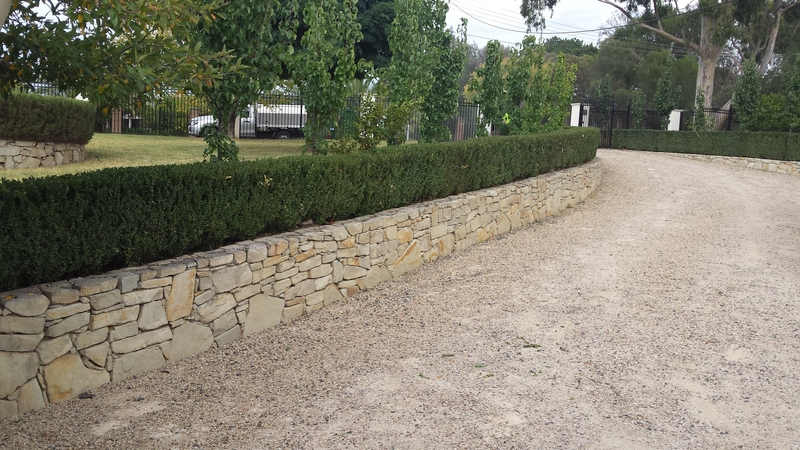 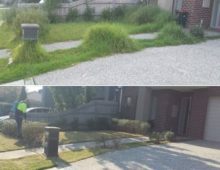 View our gallery for a sample of some of the work we have completed across north eastern suburbs of Melbourne. 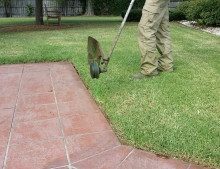 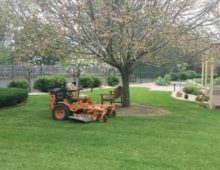 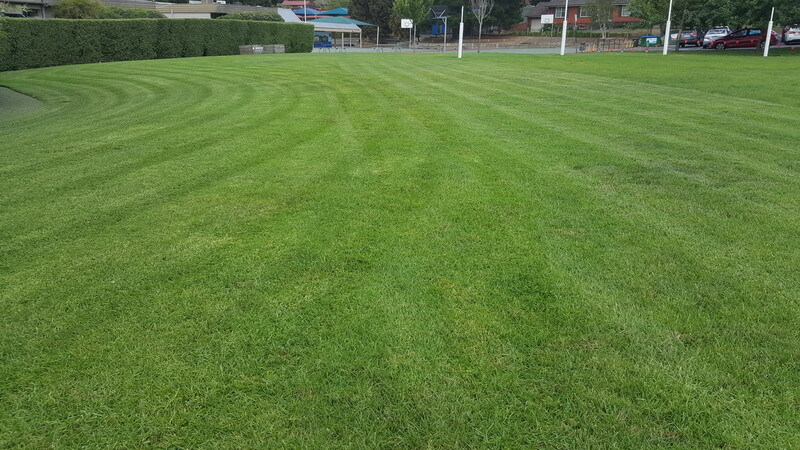 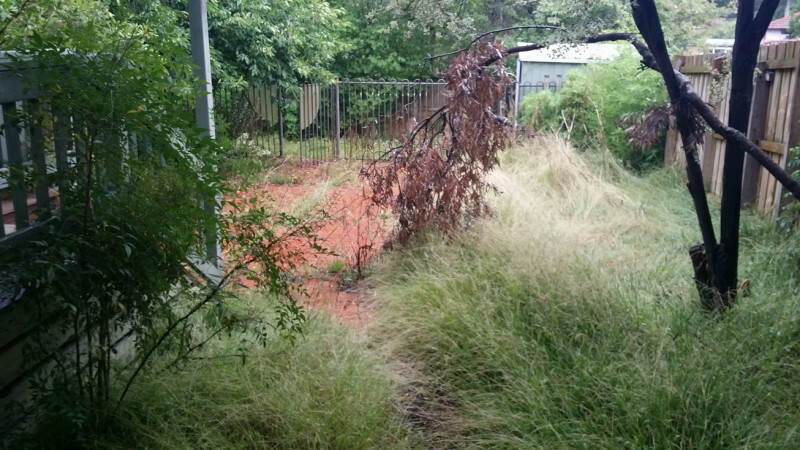 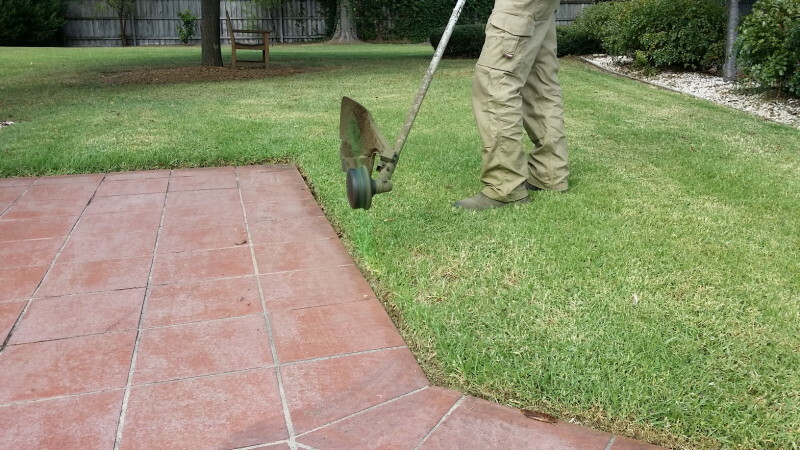 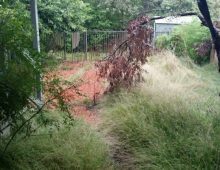 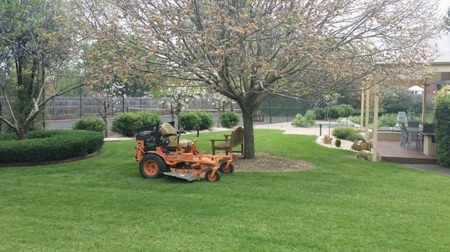 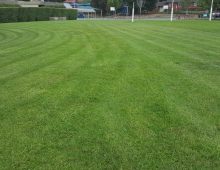 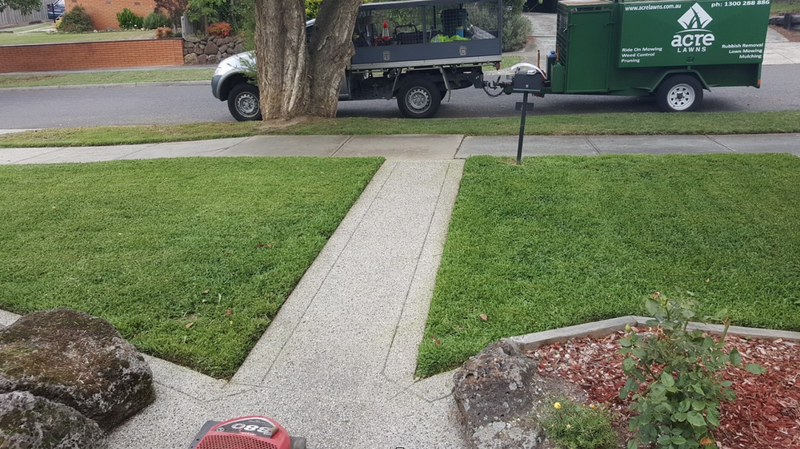 Acre Lawns are experts in scheduled lawn mowing and gardening services. 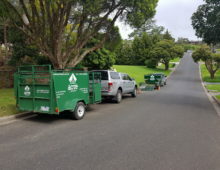 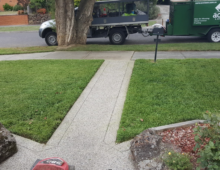 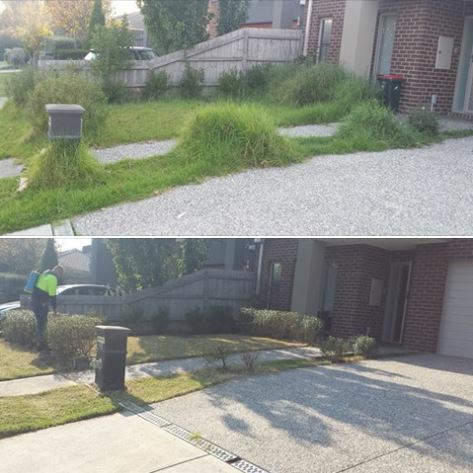 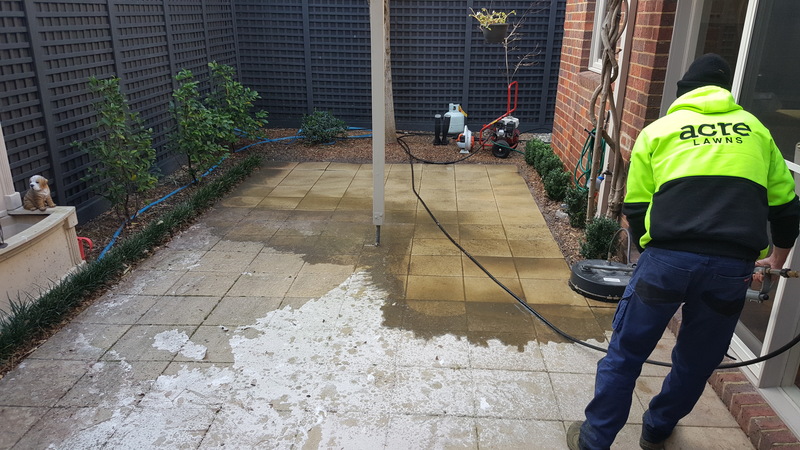 Contact us today for a free quote if you live in Blackburn , Box Hill, Box Hill North, Bulleen, Doncaster, Doncaster East, Donvale, Mitcham, Mont Albert, Nunawading, Park Orchards, Templestowe and Templestowe Lower.